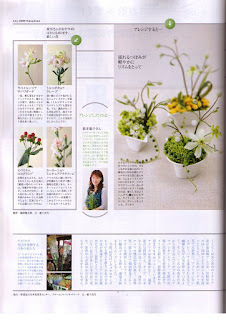 Carnegie Hall, the center of US culture have decorated with Japanese Flowers. 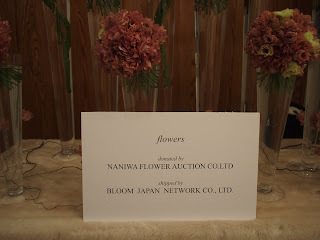 We Bloom Japan Network and our Joint Venture partner Naniwa Flower Auction is cooperate together with Japanese top floral designer in NY Mr Kenji Takenaka (President of the Noir hanna international Inc, New York) and Kenji arranged Stage and VIP reception room using Japanese flowers. 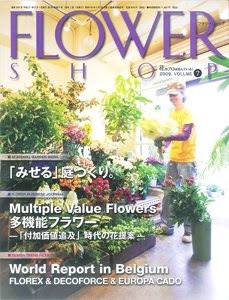 It is the first time to make arrangement at Carnegie Hall at Opening Gara Concert in its long history and we became the first Japanese flower supplier for Carnegie Hall floral decoration. 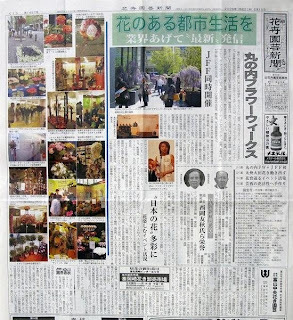 The Kaki Engei Shinbun Newspaper also reported to Japan's flower industry about this news on the top page of newspaper. 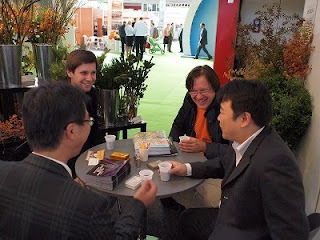 Our important customers in New York have visited to Japan. 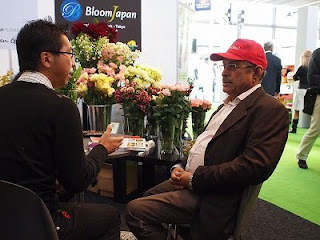 We bring them to some of growers in Kochi Prefecture (Tweedia Blue Star, Gloriosa) and Miyazaki Prefecture (Sweet Pea) by small plain and also bring them to the Japan's largest pot plants auction nearby Nagoya by Shinkansen Supere Express Train. 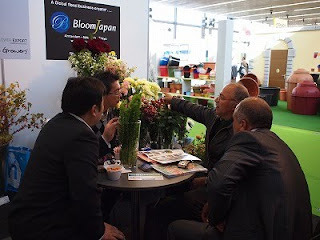 They amazed about Japan's complicated farm management and also auction system. 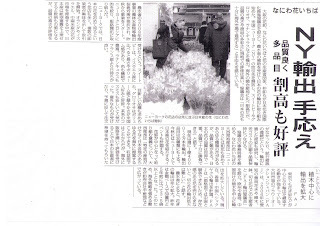 We trust that it was good opportunity for them to understand Japanese flower industry and it will helps Japan's export promotion program. 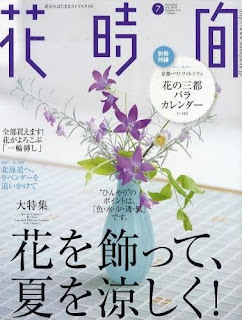 Bloom Japan's flowers corroborated with America's top Wedding dress design company 'Junko Yoshioka' and floral design company 'Noir Hanna' in New York. 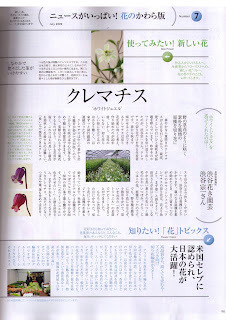 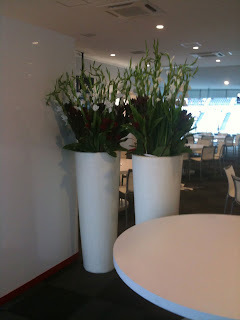 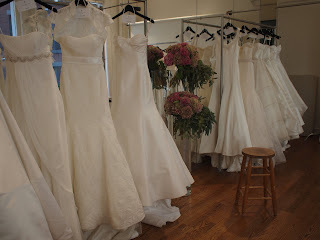 Our Japanese flowers have chosen by them and used in Wedding dress design show in New York. 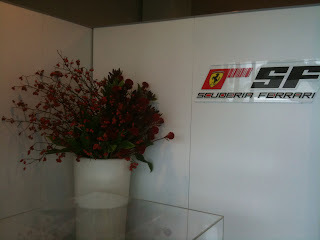 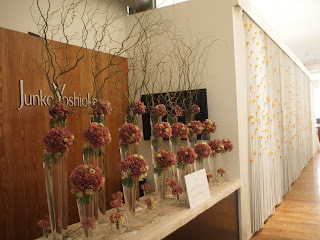 Now our flowers are displaying at Junko Yoshioka's show room and everybody surprising beautifulness and its quality. 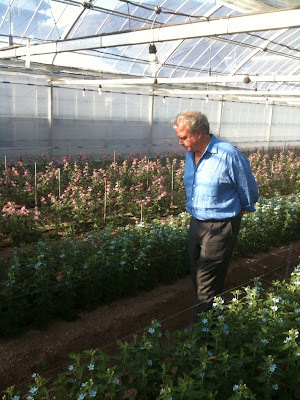 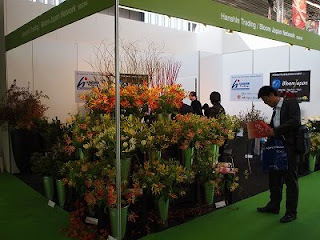 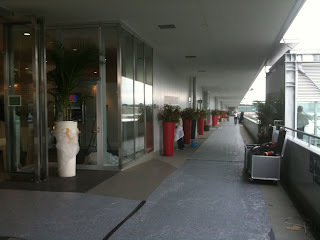 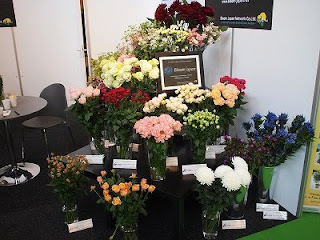 We have intended to join 2 important international flower trade shows, Horti Fair 2009 in Amsterdam and also IFEX 2009 in Tokyo. 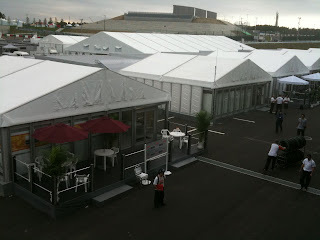 For more information, please visit following website.